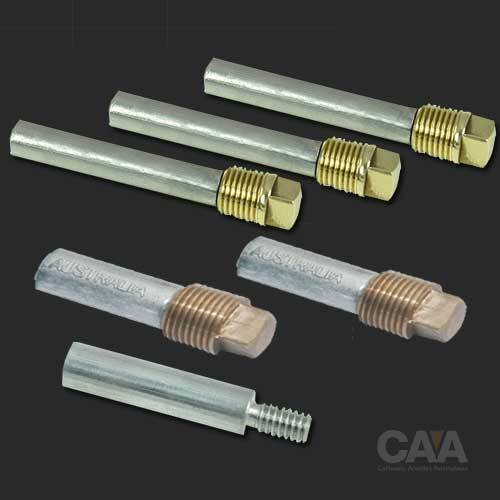 Cathodic Anodes Australasia #1 Manufacturer of Anodes for Cathodic Protection. 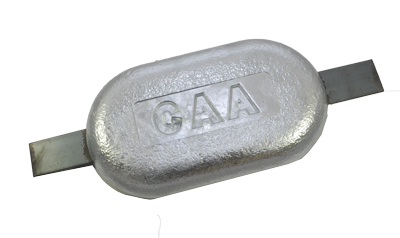 Cathodic Anodes Australasia is the most trusted anode manufacturer in Australia. We have done this since 1984. Our anodes protect billions of dollars worth of infrastructure around Australia, the South Pacific and South East Asia. 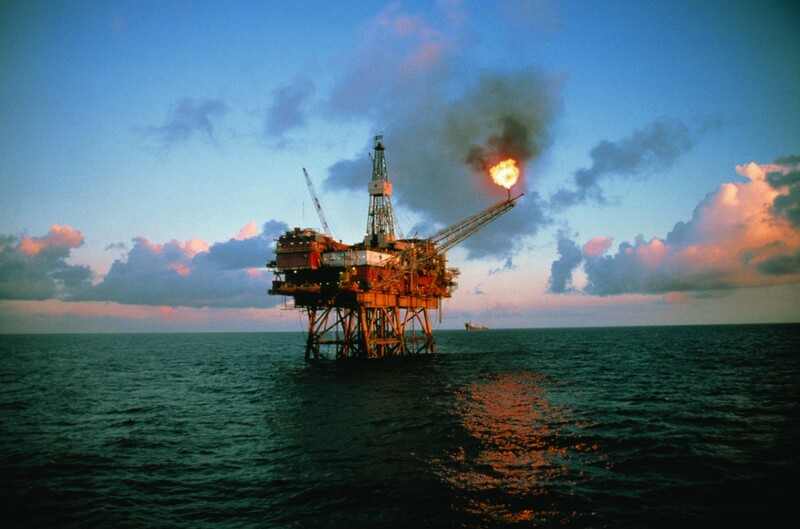 We manufacture Industrial anodes for offshore oil rigs, FPSO facilities, mining, construction and pipelines as well as for the protection of infrastructure such as ports, wharves, sheet pile walls and desalination plants. 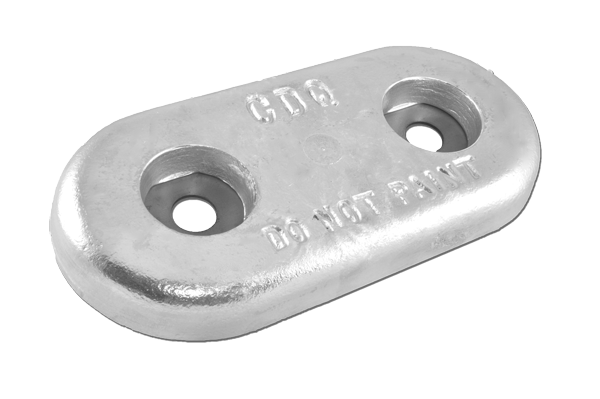 Our anodes also protect boats, ships, yachts, marine motors, tanks and hotwater systems. 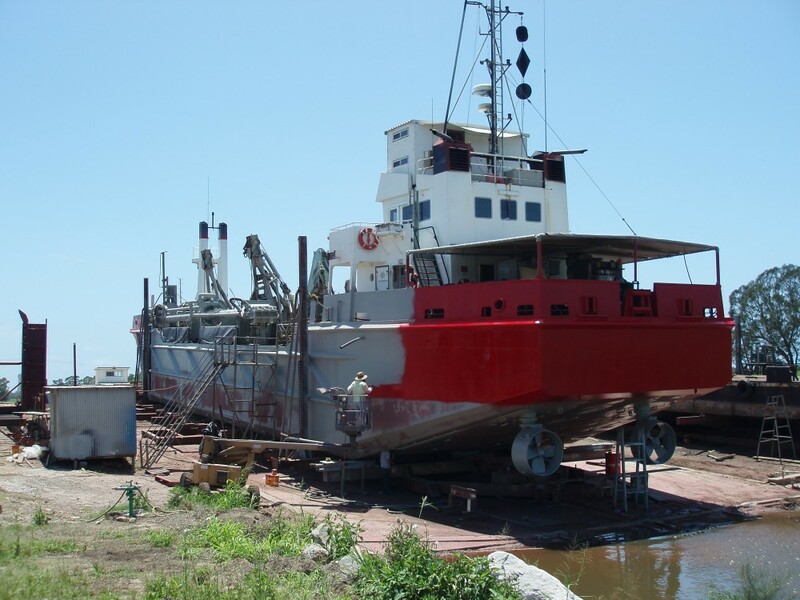 A robust inspection and testing program is the key to ensuring that anodes will function effectively. 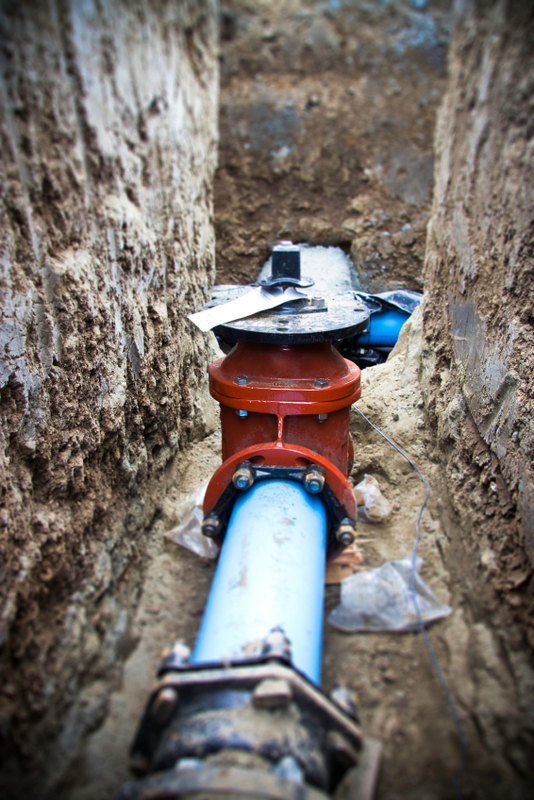 For projects with multiple stages or inspection and testing, we offer a comprehensive Inspection and Test Plan, which clearly identifies the inspection hold points. 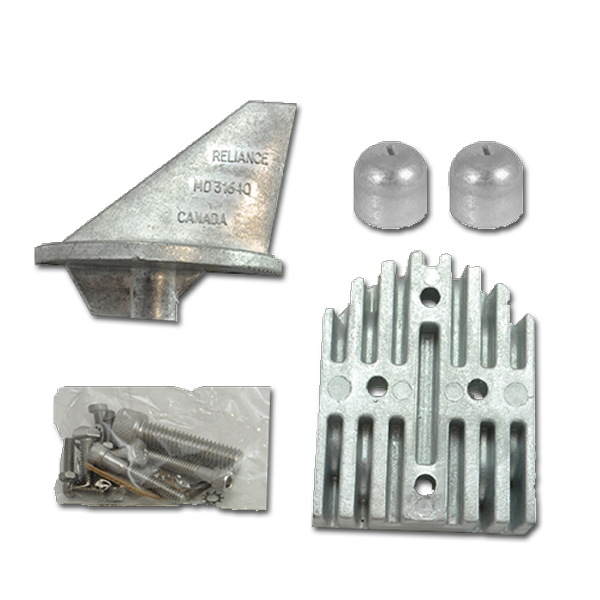 If you are after Engine anodes for your vessel, look no further. We have a large range available for most makes and models. 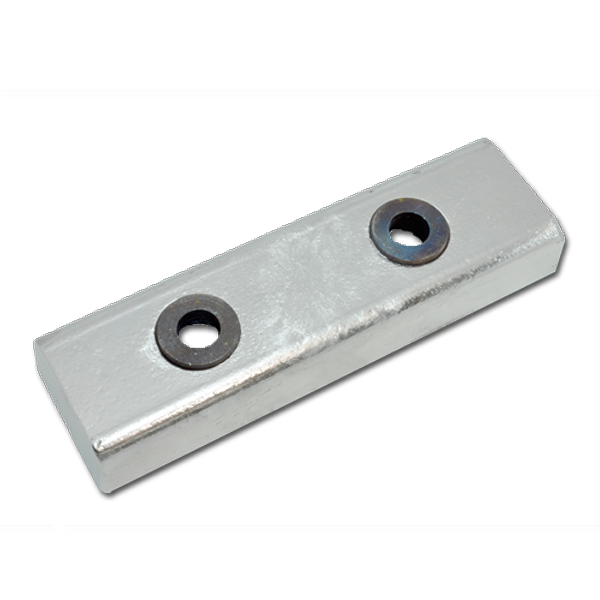 Cathodic Anodes Australasia includes so many different options and designs. 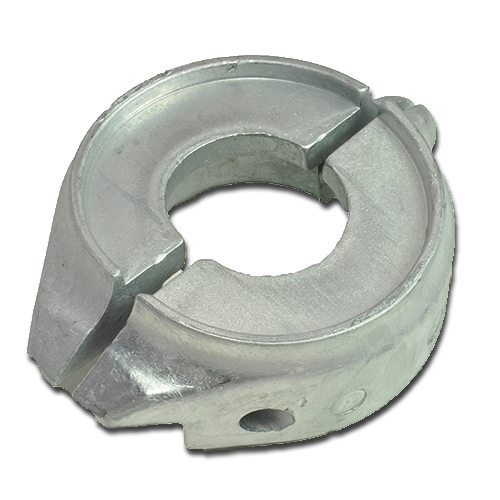 You can provide basic dimensions and weight and we can tailor our anodes to suit your requirements. 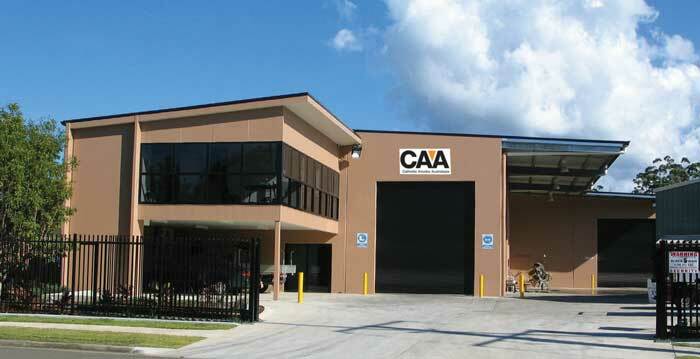 Our factory is the only purpose built, large scale anode manufacturing facility in Australia. Energy efficiency, water and waste management played a key role in the design of the factory and associated equipment. The layout was designed based on the principles of Lean Manufacturing, where the flow of work and minimal down time is integral to the operation of the factory. Cost savings through energy, labour and waste efficiency gains are passed on to our customers. Continuous improvement is the goal of each member of our staff. As part of our ISO9001 accreditation system we have a series of benchmarks across key company processes which are measured and reviewed. These processes are documented, periodically audited and reviewed as part of our continuous improvement program. We choose Global Certification Pty Ltd as our ISO 9001 accreditation body. Our Management manual is available on request. Engineers, metallurgists and scientists from around the world have devoted considerable time and resources researching the best combination of elements to produce anodes that will offer effective Cathodic Protection. These alloys have been designated as internationally recognised standards. 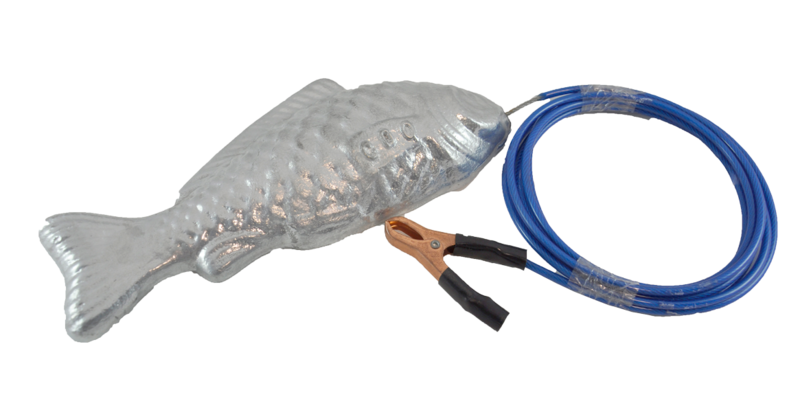 For an anode to work most effectively, they need to comply with these industry standards. The most important part of our inspection and testing program is our Optical Emission Spectrometer, which is calibrated from a library of over 200 Certified Reference Material standards. This instrument allows us to ensure that the chemical composition of the anode complies with the appropriate Australian or international standard. Technical drawings of our anodes ensure that dimensions and weights can be quickly and easily checked for accuracy. Our internal procedures set a benchmark for weight, dimensional and visual inspection requirements. 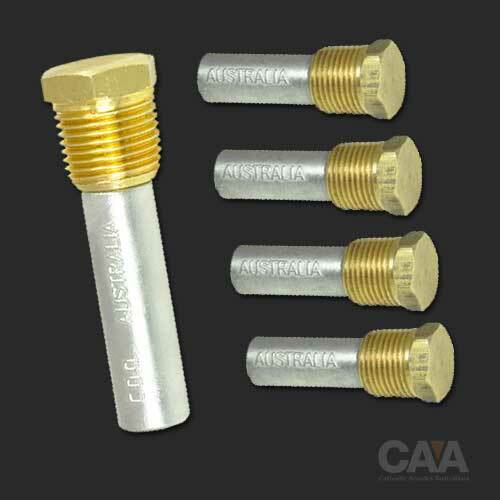 International standard NACE SP0387 forms the basis of our inspection and testing procedure. 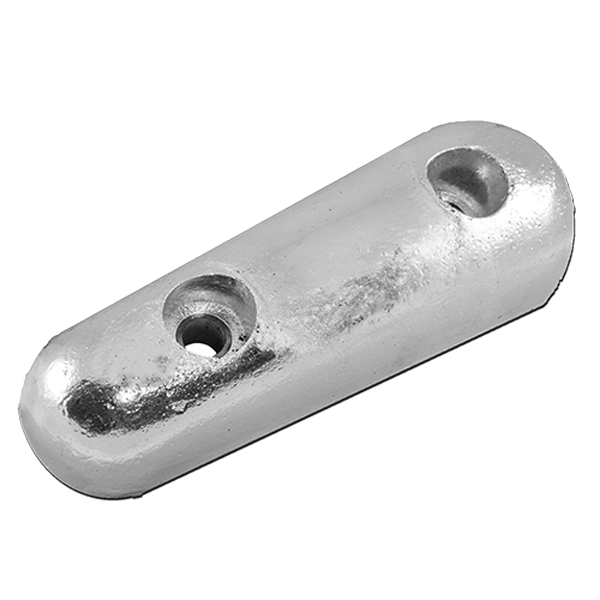 Our anodes are hard stamped with a heat/batch number (excludes small anodes where stamping is not possible). This number is linked back to the spectrometer chemical analysis. 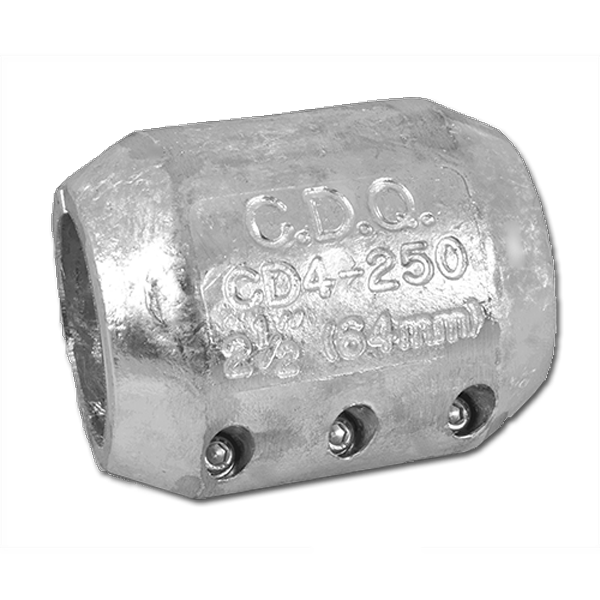 This is a critical link in the quality control of anodes. The purpose of the anode-to-core resistance test is to check that there is minimal electrical resistance between the anode material and its steel core. We follow Australian standard AS2239 Annex C for testing anode-to-core resistance. Laboratory based electrochemical testing is an accelerated corrosion test, where the rate of corrosion is measured over a short period of time. This test, along with anode potential testing, gives an indication that the anode will corrode at the desired rate when in service. We follow the DNV-RP-B401 standard, which offers the clearest guidelines for carrying out this test. We provide certificates for all of our inspection and testing, along with any backup documentation such as ingot and steel certificates, blasting reports, coating certificates and calibration records. For projects which require substantial inspection and testing, we compile the documentation into a Manufacturers Data Report (MDR). We love our clients and are fully dedicated to keeping their trust by offering amazing service and outstanding after sale support! Cathodic Anodes have been a first tier critical supplier for Orrcon Operations in Brisbane for well over 10 years. At every review we have optioned to continue sourcing our raw materials through Cathodic Anodes based on the unquestioned quality and exceptional customer service levels offered. We are happy to provide a testimonial for Cathodic Anodes as their team’s willingness to gain an understanding of our business shows their level of commitment.